Incognito, a jazz nocturne, is a piece I’ve discovered only recently, but I loved it from the first time I played it. With its haunting G minor melody and flashy 16th note riffs, it’s just fun to play. It’s been an easy sell for several of my early advanced students, and has quickly become a studio recital favorite. 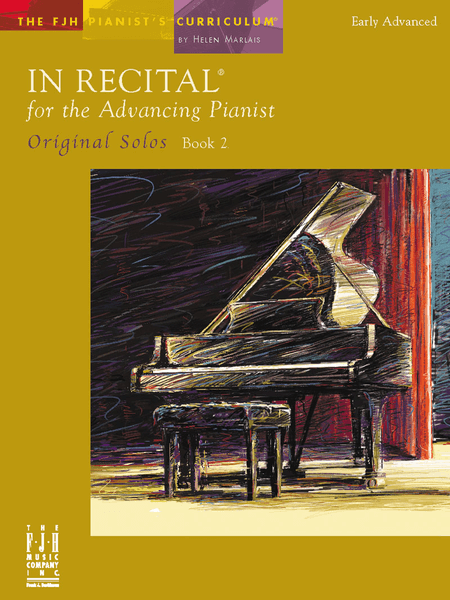 Find it in the FJH Music Company’s In Recital for the Advancing Pianist: Original Solos, Book 2.